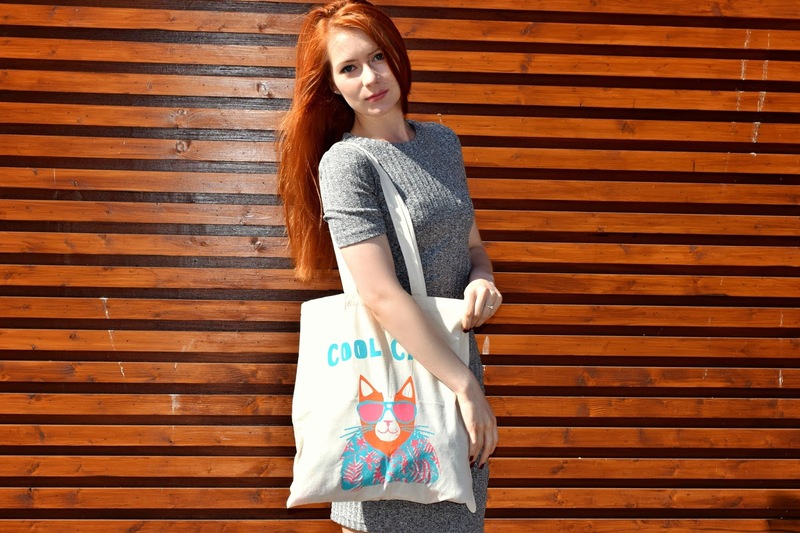 For all you feline friendly females out there, this is the purrrrrfect bag! This cute cat creation was designed by the talented designer and illustrator Nathalie Moore. I was fortunate to have the opportunity to find out more! 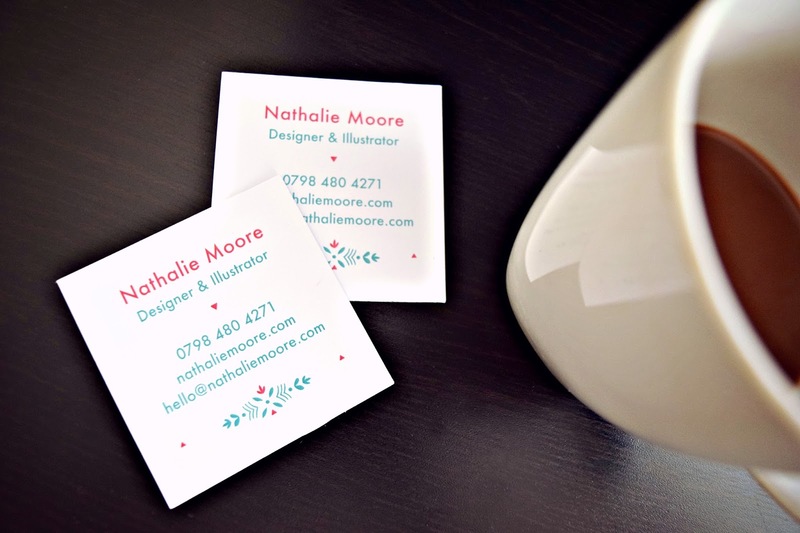 Nathalie’s studio is based in Bournemouth, where she designs a variety of products. 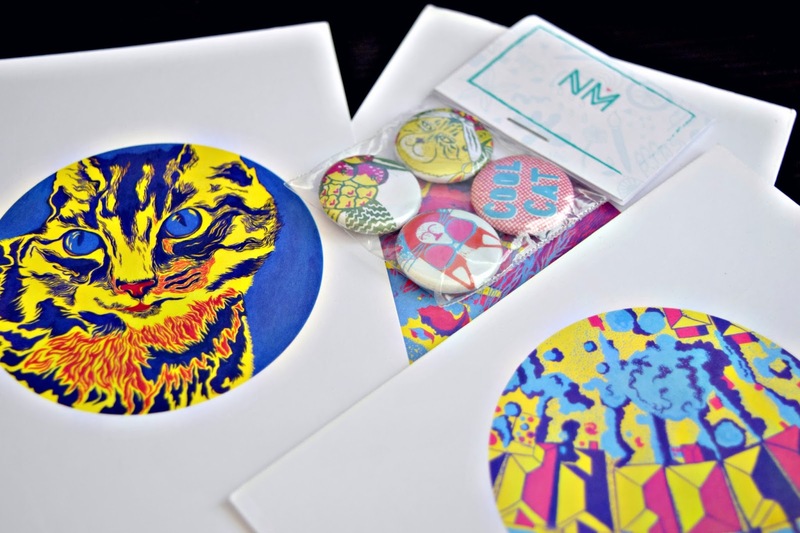 One of Nathalie’s most popular products are her cat zines, especially her ‘Cat State of Mind’ zine which contains a selection of her cat illustrations. 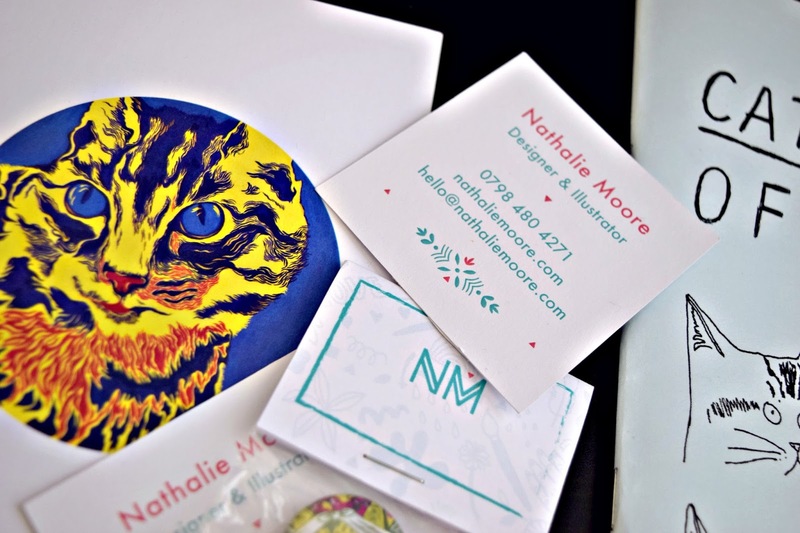 Cats are a recurring theme in Nathalie’s work and as a cat lover, this makes me happy! Her adorable ‘Natcats’ are miniature cats, made from polymer clay, baked, painted and then varnished. Nathalie also makes bespoke Natcats that are 3D portraits of customer’s pets, how sweet is that?! 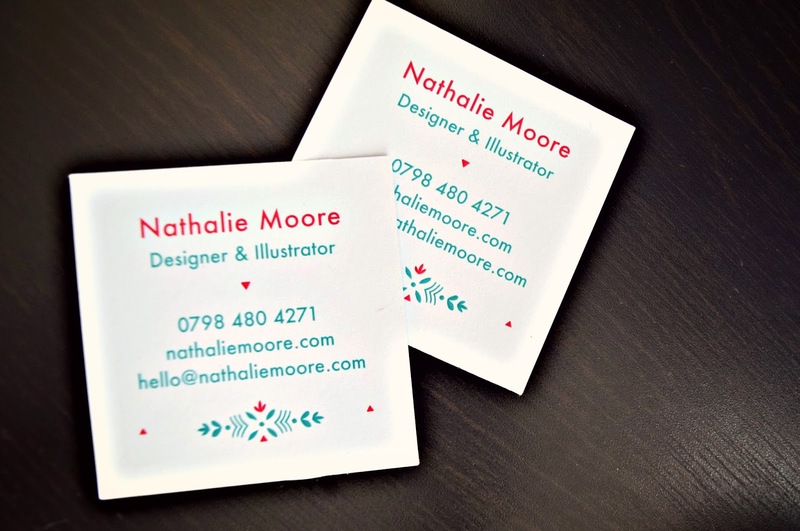 Nathalie’s style is cute, colourful and quirky. She tries to stay away from creating things that are too digital, as she feels that they lose their personality. 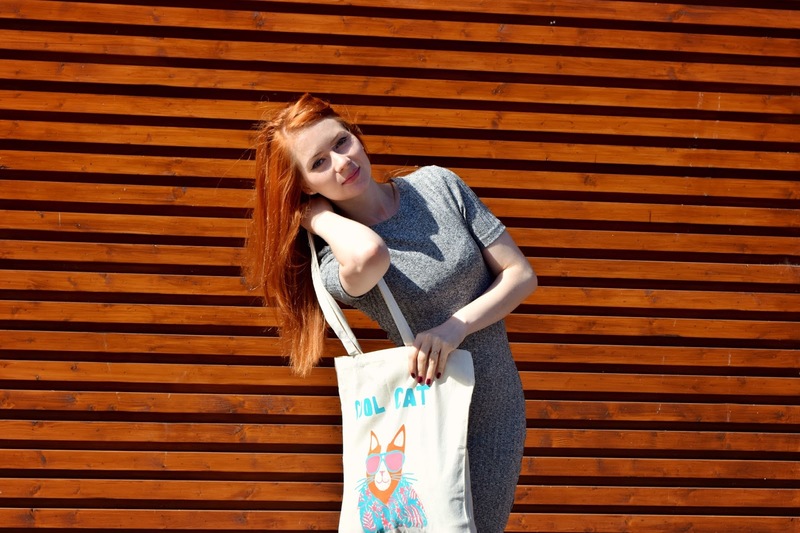 Cute bag and great dress Marianne! You look absolutely adorable! Love the entire outfit. First and foremost, I need to point out just how PERRRFECT (haha!) this dress looks on you, WOW! I love cats, too, I have one that I spoil way too much, but I don't care, he gets what he wants and I'm totally okay with that, haha. I love Nathalie's illustrations and her techniques sounds very unique and look beautiful! Thank so much for sharing, beauty, and I hope you're having a great start to your week so far! 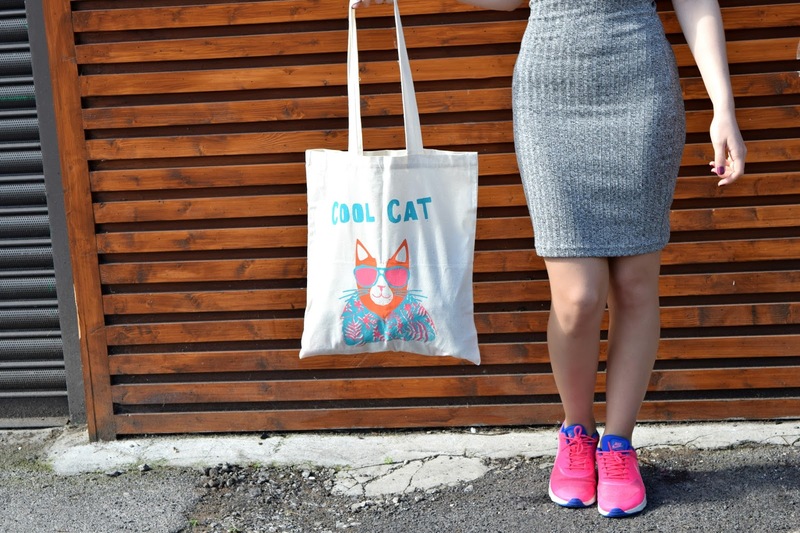 Great post, love your outfit and the cat prints shown here. I like the combo with the bodycon dress and the sneakers! Love the pop of color with your pink sneakers. Thank you Jeanne! I hope you're having a lovely day! Thank you Jenn! I hope you have had a good week. Thank you Rena! 🙂 I hope you have had a great day! Aw thank you Naomella! 🙂 I hope you have had a lovely day! I love that bag, it's so cool! You look amazing, hun! I'm totally in love with the whole outfit. You have a great taste when it comes to fashion! And cheers to the photographer who did a great job capturing your style!